The world’s most popular game, “Fortnite,” looks to be headed to Nintendo’s Switch console. The game showed up as rated by the Korean Game Rating and Administration Committee – one of the final steps before launch. Epic Games, the maker of “Fortnite,” has yet to officially confirm the Switch version of the game. 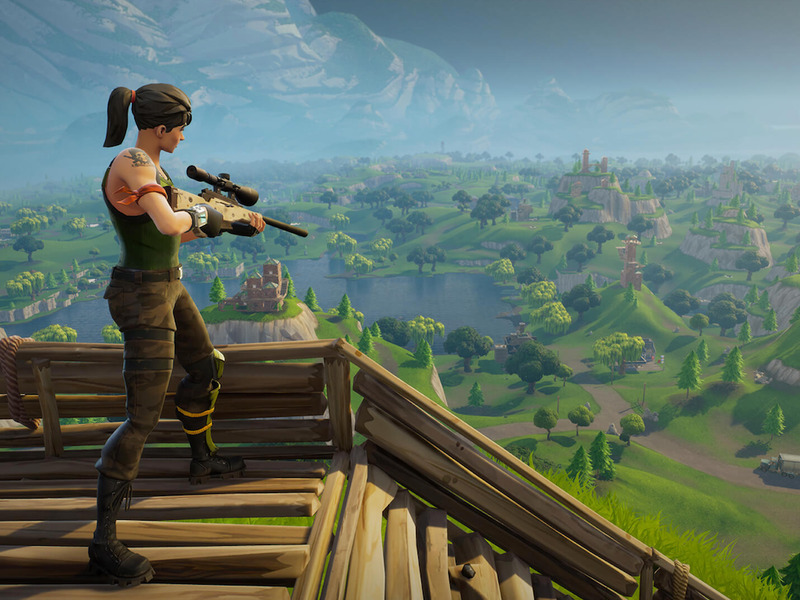 “Fortnite” is on pretty much every platform except for Nintendo Switch – and it looks like that’s about to change. The world’s most popular game popped up on the Korean Game Rating and Administration Committee database overnight, specifically listed for the Nintendo Switch. The game’s rating applicant is listed as “Epic Games Korea,” and Nintendo Switch is the only platform it’s being rated on. Though “Fortnite” hasn’t been announced as coming to Switch, the rating is as close as it gets to an official reveal without Epic Games just announcing it. Games tend to pass through ratings boards like the ESRB in North America, PEGI in Europe, and the GRAC in South Korea as one of the last certifications before launch. That could mean that “Fortnite” is coming to the Nintendo Switch sooner than later. GRACThe listing for ‘Fortnite’ on Nintendo Switch from GRAC. The certification is further backed up by an image that popped up on 4chan overnight that spells out some of Nintendo’s plans for E3 2018. The image points to “Fortnite” and a slew of other unannounced games as headed to the Switch, including known quantities like “Mario Tennis Aces” and unknowns like “Dragon Ball FighterZ.” Neither Nintendo nor Epic Games responded to request for comment as of publishing.